The WebCanvas control is used for drawing graphics in web apps. It takes advantage of the HTML5 Canvas making it fast and powerful. Sometimes is can be useful to be able to save the graphics drawn in the WebCanvas to an image file, but unfortunately there is no built-in Xojo method to do this. 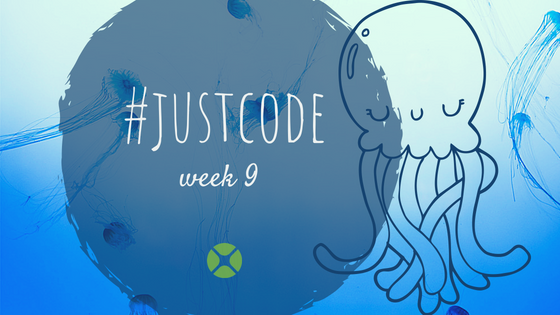 We’re wrapping up week 9 of #JustCode with a web app that demonstrates a web service, JSON and SQLite. The web app functions as both an app with a UI and a web service. It lets you enter your own quotes which are saved in a SQLite database. The web service randomly fetches a quote and returns it as JSON. Do I need a Xojo Cloud server during development? 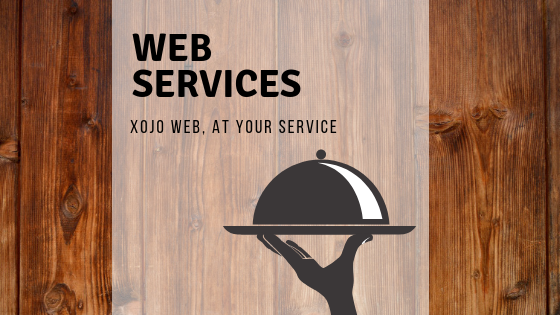 If you are just starting the development of your first web app you may be wondering if you need to get a Xojo Cloud server right away. In most cases, the answer is no. You can develop your application on your own computer and sign up for a Xojo Cloud server when you are getting close to deployment and are ready to test in as close to a real world situation as possible. There are differences of course between how a web app will execute on your computer with a single user (you) versus on a server that is anywhere from hundreds to thousands of miles away with many users connected all at the same time. For the most part, you don’t have to think very much about this but there are areas where you should. Keep the following 3 things in mind when developing without a cloud server. Continue readingDo I need a Xojo Cloud server during development? In previous articles, I’ve written about how Xojo is often much, much easier to use and more capable than Visual Studio for Mac for creating Mac and cross-platform desktop apps. Visual Studio can also create web apps and as it would turn out, you may find that Xojo is a better option for web apps. Technically, Visual Studio for Mac can create ASP.NET Core Web Apps. These type of web apps use the ASP.NET framework, but do not provide a form (layout editor) for your app’s user interface. 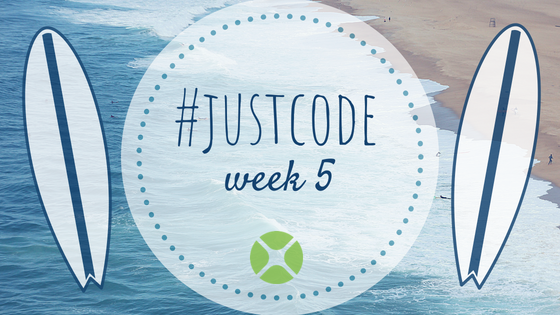 Instead you’ll have to create everything in code, including mapping UI actions to corresponding code. ASP.NET Core also requires you to use the MVC (model-view-controller) design pattern, which can be a bit daunting for beginners.